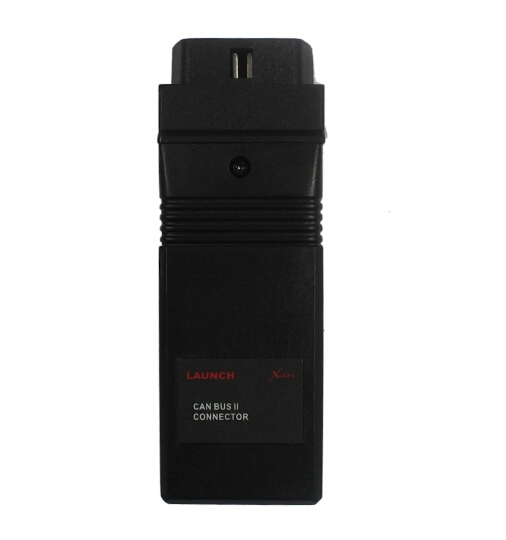 X-431 CAN BUS II CONNECTOR [LX019] - $40.00 : CHINA OBDIIDIAG Diagnostic Tool Co., Ltd. ORIGINAL 100% MADE FROM LAUNCH X-431 . 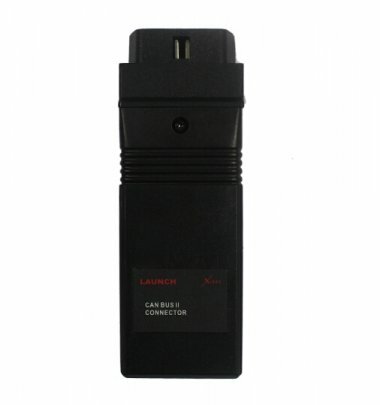 NEWER X431 SCANNERS NO NEED THIS CAN BUS CONNECTOR ,BECAUSE ALREADY BUILD-IN CAN-BUS FUNCTIONS .